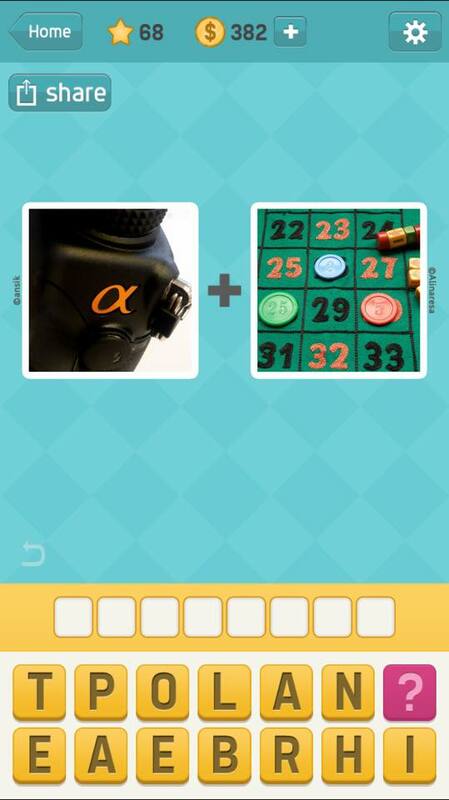 Need help with this iOS word game! Can somebody please help with me this puzzle? I'm pretty stumped and I really want to move forward to the next puzzle without using any of my coins (since I want to purchase another theme pack). I hope you guys could help! Also, this is a fun game!